I have tried this before, but did not brine. Decided to try a different method. 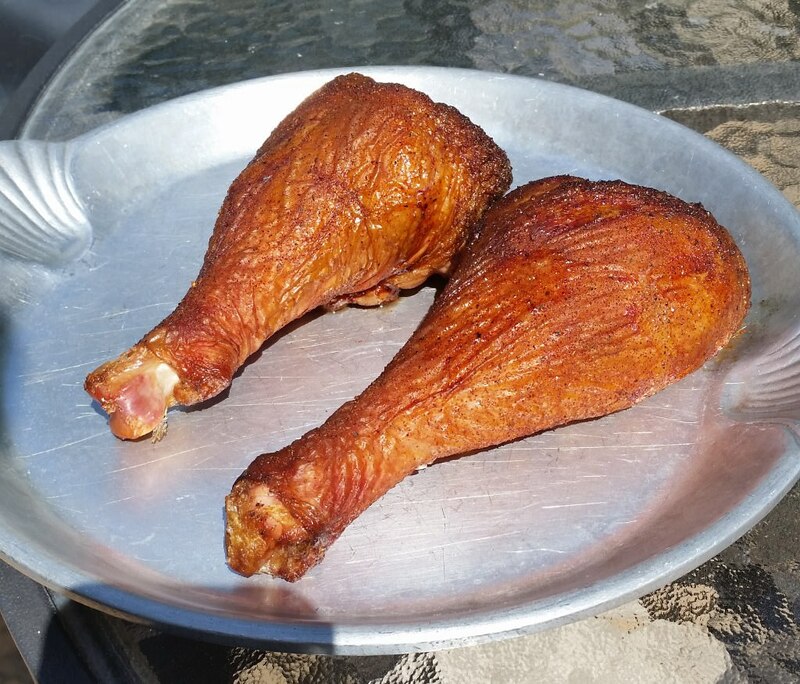 Brined, then smoked. Came out great! 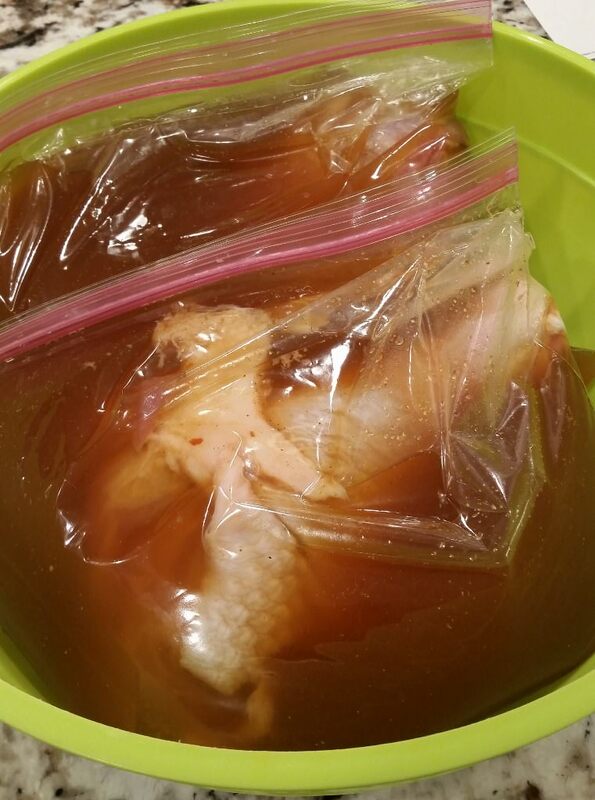 First, brined over night in a brine recipe I received from a friend at work. 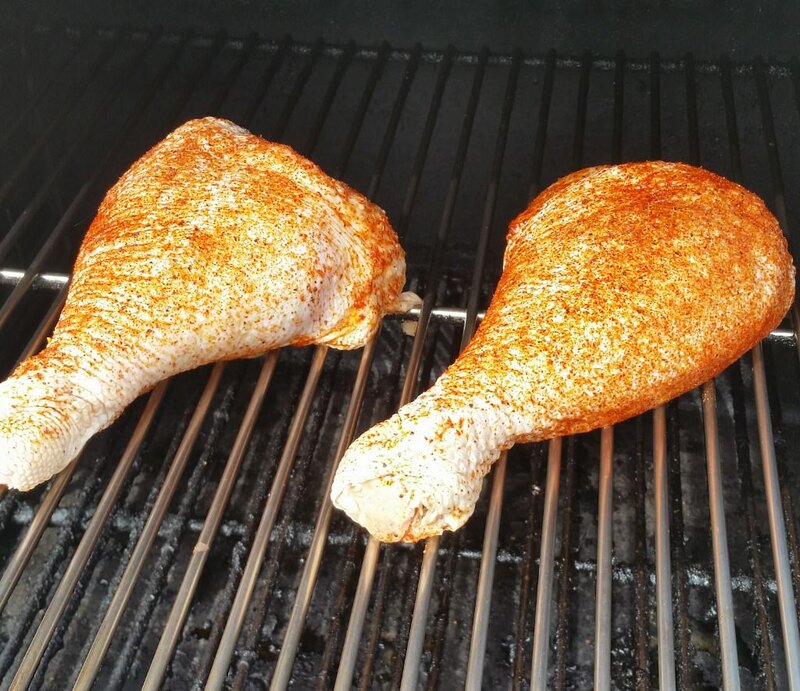 Only brined for 14 hours, but will do it for at least 24 hours in the future. Last edited by NorCal Smoker; 03-31-2018 at 08:43 PM. Nice! I love those things! Yep, a guy at a local fair let it slip to me (years ago) how they did them. 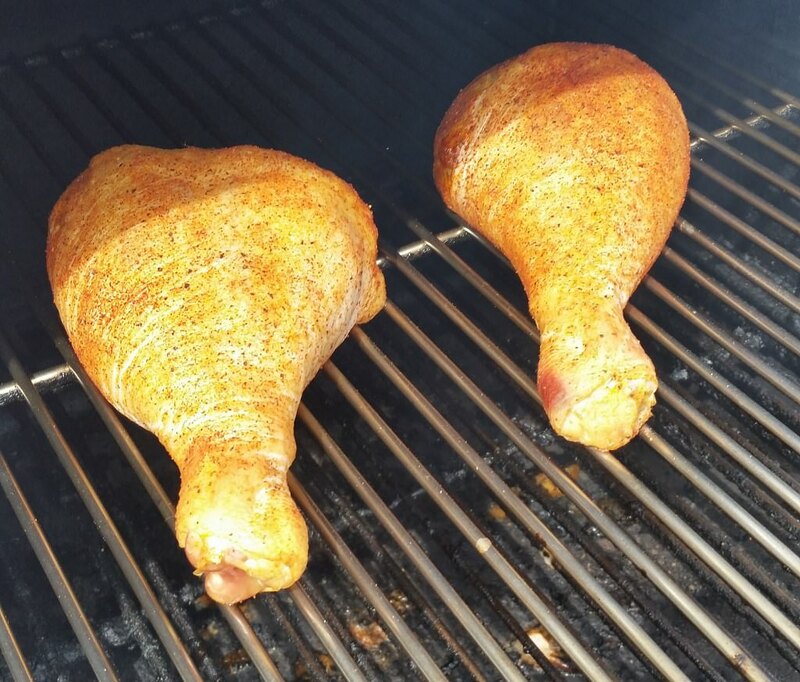 They're brine-cured in a ham brine (includes some Cure #1) for about 48 hours to give them that hammy quality. 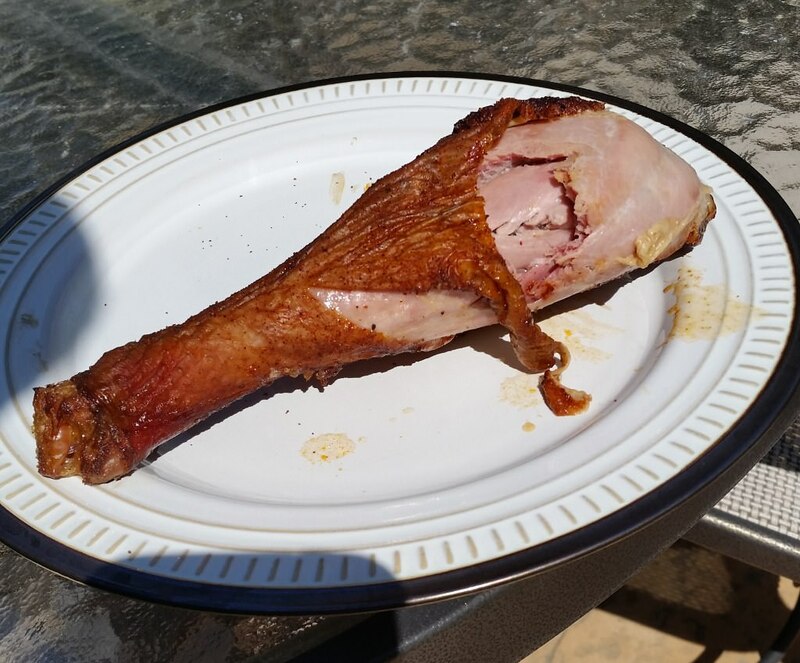 I'd forgotten I made a post, "County Fair Style Turkey Legs", years ago with the recipe I use (it's an old, old post - had to search for it). Now you've got me wanting some! These look very delicious, I appreciate your work!